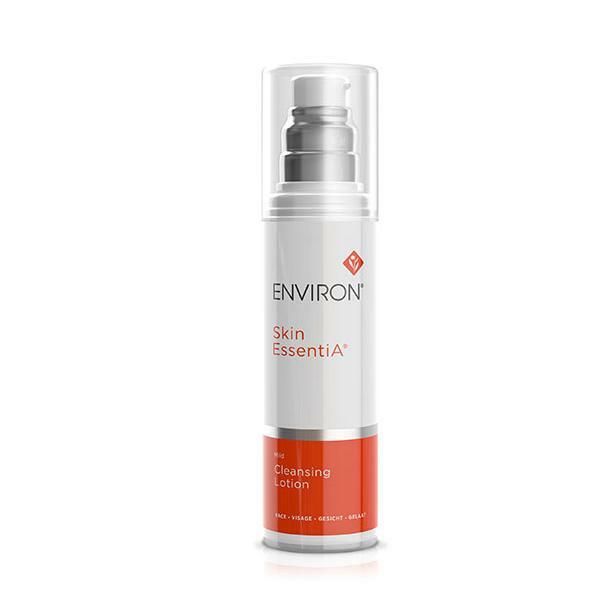 Environ AVST Cleansing Lotion is a gentle but effective cleanser that leaves the skin feeling moist and refreshed. Gentle and creamy, Environ AVST Cleansing Lotion maintains facial moisture while removing impurities. It thoroughly removes makeup in addition to pollutants caused by the environment. It contains no detergent or harsh chemicals. But it’s very technically advanced. Suitable for all skin types. And it’s gentle enough for dry and sensitive skin. Can be used on moist skin as you begin your morning skincare routine, as well as on dry skin to remove makeup. Ideal for your cleansing regimen. Maintains moisture. Does not strip the skin’s oils. It’s gentle but a great makeup remover. Refreshes the skin. 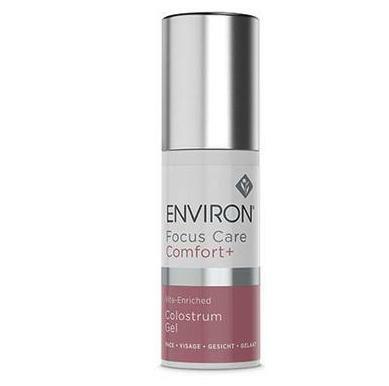 Environ AVST Cleansing Lotion leaves your face feeling soft and supple. And it rinses off easily. So your skin will feel deeply cleansed and refreshed. It has a very light, pleasant scent. Thoroughly removes impurities. And deep cleanses into the pores. It restores moisture during the cleansing process. Creamy cleansers do not strip natural oils. Definitely the best way for those of us with aging, sensitive or dry skin. Using this regularly will help to improve your skin’s texture and appearance. An excellent quality product from a trusted SPA and esthetician. 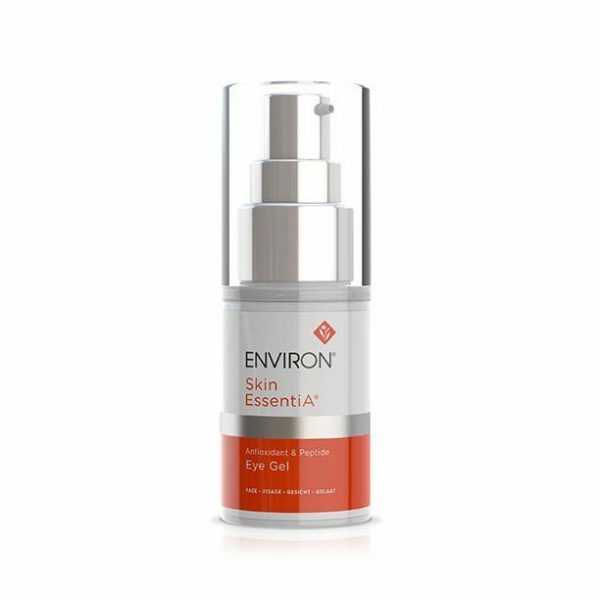 Please see ingredients tab listing for important information about Environ AVST Cleansing Lotion and Counterfeit products. Apply to the skin after pre-cleansing or to damp skin. Massage gently with fingertips and then rinse with water. Pat dry with a face towel.